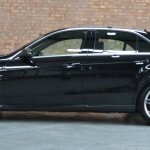 Here are some images from some recent detailing projects.. It’s been a busy time with enhancement details and new car protection details especially popular. 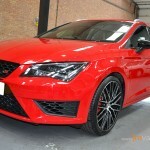 The pictures below show a sample of various detailing projects, with the Seat Cupra looking especially dazzling following its new car detail topped up with ceramic sealant for several years of resilient protection….. Please visit our facebook page for recent updates and our youtube channel for some video walk-arounds.